Here are the grey shoes which are on my mind. Any of them make me happy and to be honest I want them all. 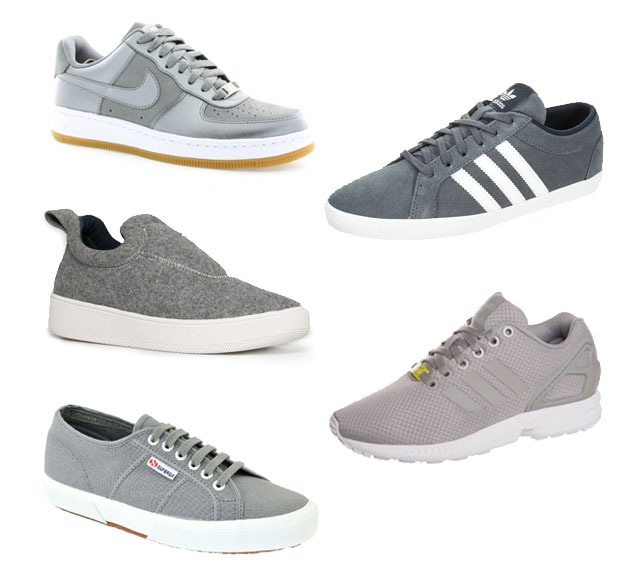 Of course I only need one pair of grey shoes so I have to make decisions. Which ones are your favorite?